When Lorri Antosz Benson, a 24 year-old successful T.V.producer for the groundbreaking national show Donahue finds herself pregnant and in conflict over work and motherhood, she faces the heartbreaking reality that the best choice for her new baby is to be raised by someone else. 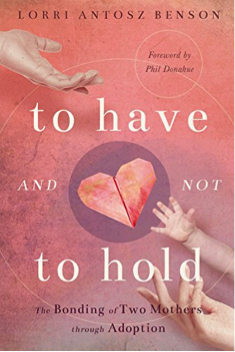 Lorri writes about her journey in her book,To Have and Not to Hold, a poignant memoir of her heartrending decision to surrender her daughter for adoption and later, the unexpected joy of reconnecting with her daughter and her daughter's adoptive mother. 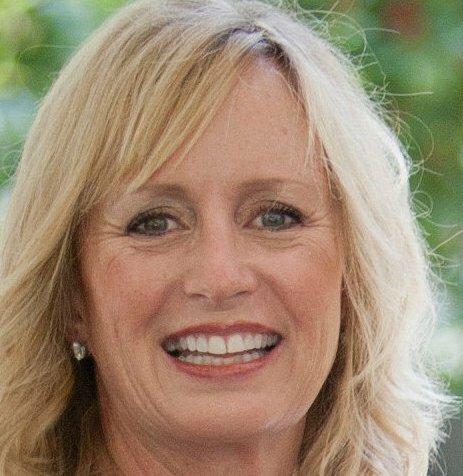 Lorri describes the startling deep connection between Lori as birth mother with the baby's adoptive mother. To Have and Not to Hold offers inspiration for any adoptee, birth or adoptive parent. I have wanted to write To Have And No To Hold for many years After our reunion, when my birth daughter was 16, and I got to know her and her adoptive family, it became clear that ours was a unique story. I realized that her adoptive mother was an extraordinary human being with an extraordinary confidence and capacity to love. I knew this story could be an inspiration for others involved or getting involved in adoption. The title To Have And Not To Hold was one of the first things I thought of way back when I first started thinking of writing a book. There is something about the idea of having and not holding- and of course there's that familiar ring to the phrase that connotes love, marriage and family, which is not what happens in a story like mine. 3. Briefly tell about the story in your book. It's the true story of when I was starting out in my career and had just hit the jackpot of a job when I found myself unexpectedly pregnant by a man I'd only been dating for a few months. The father wasn't ready to commit to anything except being there during the pregnancy. He wasn't going to leave me, but wouldn't progress in our relationship until after the "baby crisis" was over. I agonized over the decision of whether to keep my baby without a support system, give up my job and go home, or opt for adoption. The book goes on to cover the difficult following years, our reunion, and the amazing relationship that developed not only between my birth daughter and me, but also between our families, and especially between her mother and me. 4. How do you hope your book will help your readers as mothers? While To Have And Not To Hold will of course speak with inspiration to birth mothers, adoptive mothers and adoptees, I think it will also speak to all mothers. It is a study in what true motherhood is, which is making decisions for your child's well-being regardless of what that means for yourself. Most people struggle with the notion of "giving your child away." One goal I have is to make clear that it's a mother's love that makes a decision like that possible. My daughter's adoptive mother opened her heart to me for "our" daughter's sake, and facilitated our reunion and relationship. Her philosophy "the more love the better" has turned us from strangers to one family. What an amazing example of motherhood for any reader! 5. Now that your story has come full circle what are your honest emotions? You know, I try to live life without regrets. I have a strong belief that we are here on earth to learn lessons; that we are here for a reason on our own purpose-filled journey. A life well-lived is one where we do the work and figure out our purpose and the personal lessons we alone are meant to learn. It is not about who makes the most money or has the most toys. Mistakes, failures and sad times are part of the learning process and are just as important as successes, sometimes more important in the big scheme of things. I look at my daughter now and, honestly, I'm filled with love, joy and gratitude. When I gave her up, I did it so she could have exactly the kind of childhood she had. And on top of that, I got to enter her life when she was 16. What I never expected was for me and my family to become an integral part of her family. This interview is to be admired for its soul searching honesty as Lori Antosz Benson made a life changing decision that illustrated the choice to become a birth mother and the connection she developed with the adoptive mother and their baby. 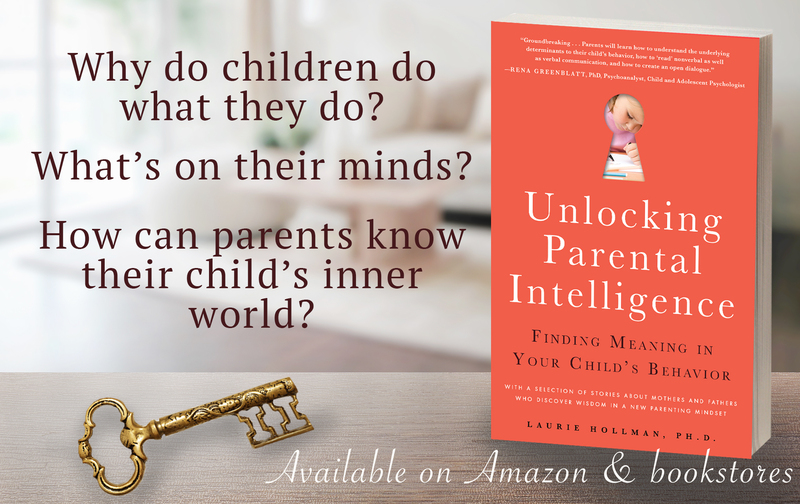 Laurie Hollman, Ph.D., is a psychoanalyst and author of Unlocking Parental Intelligence: Finding Meaning in Your Child's Behavior found on Amazon, Barnes and Noble, Familius and wherever books are found.